Lyot Crater (220-kilometers in diameter) is located in the Northern lowlands of Mars. The crater’s floor marks the lowest elevation in the Northern Hemisphere. 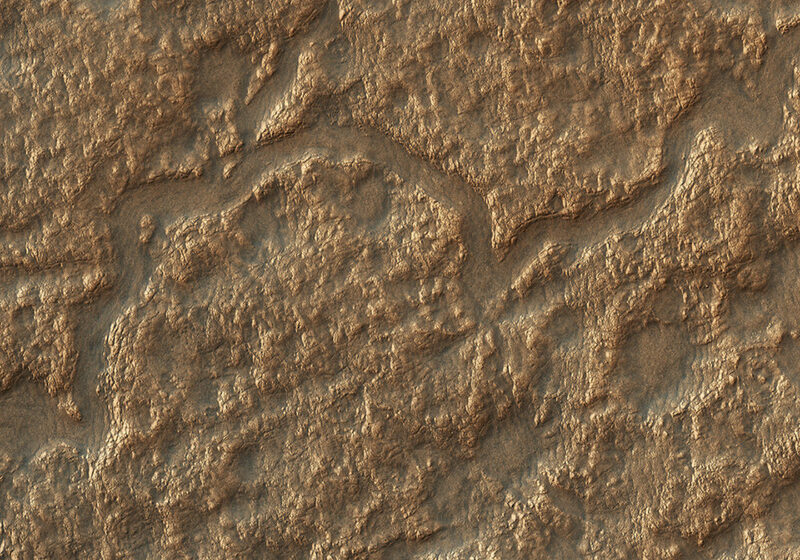 On the crater’s floor, we see a network of channels connecting a series of irregular shaped pits . These resemble terrestrial beaded streams, which are common in the Arctic regions of Earth and develop from uneven permafrost thawing. If terrestrial beaded streams are a good analog, these landforms suggest liquid water flow in the past. 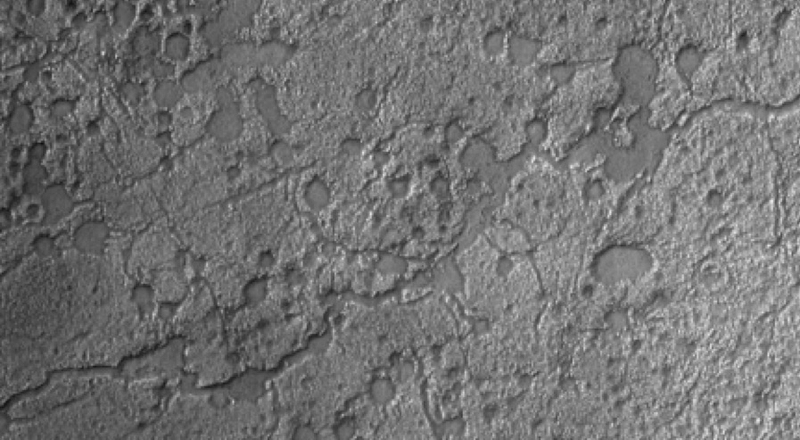 If not then these pits may result from the process of sublimation and would indicate pockets of easily accessible near-surface ground ice, which might have potentially preserved evidence of past habitability. This is a stereo pair with ESP_052694_2310 .